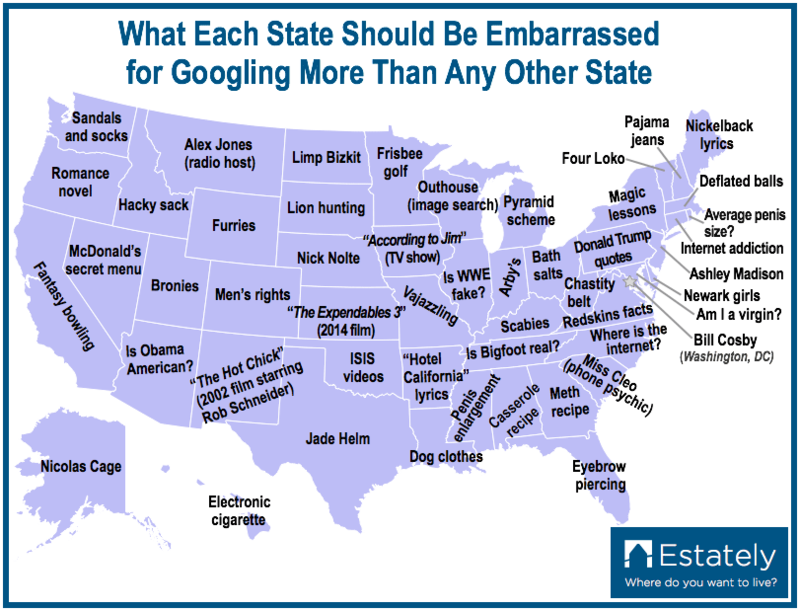 Ever wondered what each American State searches for the most? The housing blog Estately recently combed through 11 years of Google search data and rounded up the most frequently used terms state by state. Which WordPress platform should you choose?